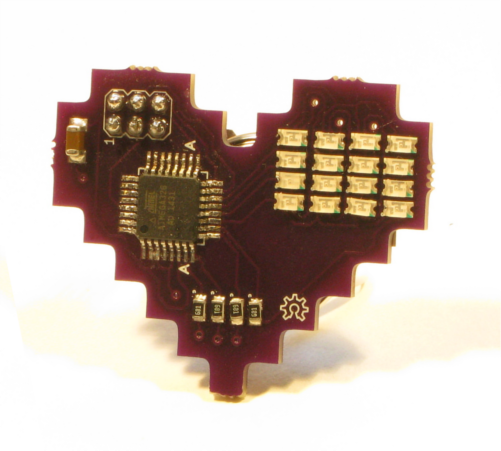 Build an 8-Bit Heart, and Other MeowCAD Projects « Adafruit Industries – Makers, hackers, artists, designers and engineers! MeowCAD is an online, in-browser electronics design tool that’s completely free and open source. 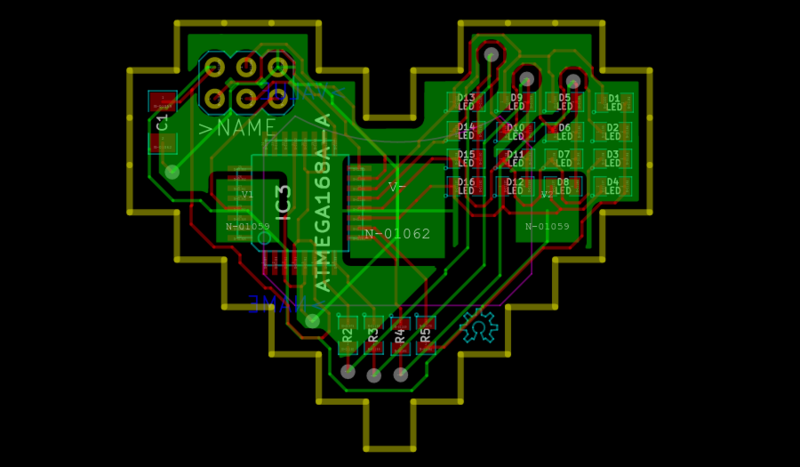 Use it to create schematics, printed circuit boards, share with your friends or just play around.